Developers creating applications for App Engine and Compute Engine have long had access to Cloud Source Repositories (CSR), our hosted Git version control system. We’ve taken your feedback to get it ready for the enterprise, and are excited to announce that it’s leaving beta and is now generally available. The new CSR includes a number of changes. First off, we’ve increased the supported repository size from 1GB to 50GB, which should give your team plenty of room for large projects. Beyond that, pricing for CSR is $1/project-user/month (where a project-user represents each user working on each project) plus $0.10/GB/month for storage and $0.10/GB for network egress. Network ingress is offered at no cost and you can still create an unlimited number of repositories. 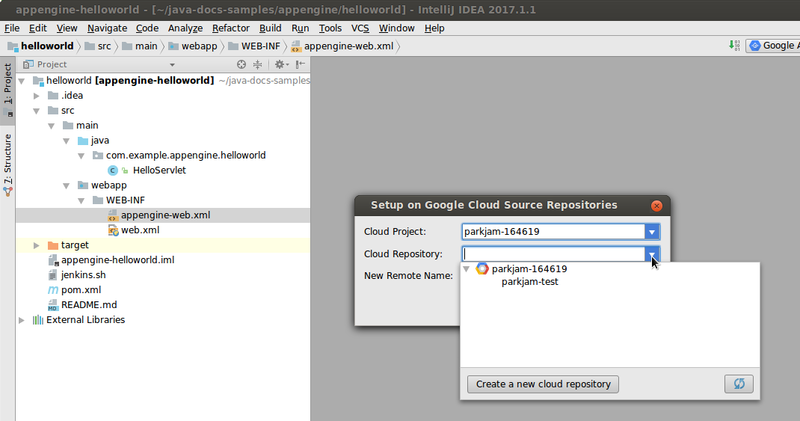 For further details, visit the Cloud Source Repositories pricing page. 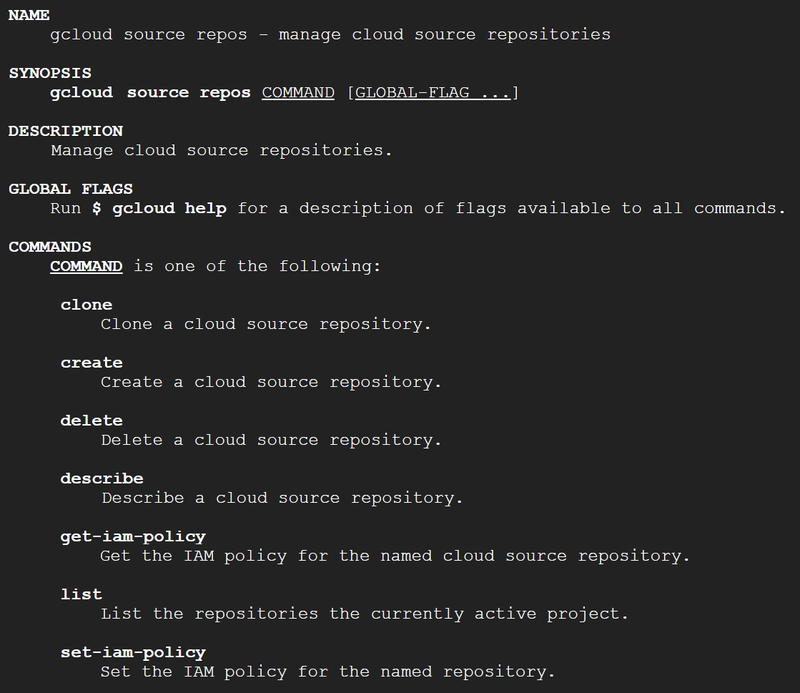 You’ll also notice the reference to Permissions in the Cloud Console and IAM policies at the command line; that’s because IAM roles are fully-supported in CSR and can be applied at any level in the resource hierarchy. Full documentation for the CSR API is available for your programming pleasure. 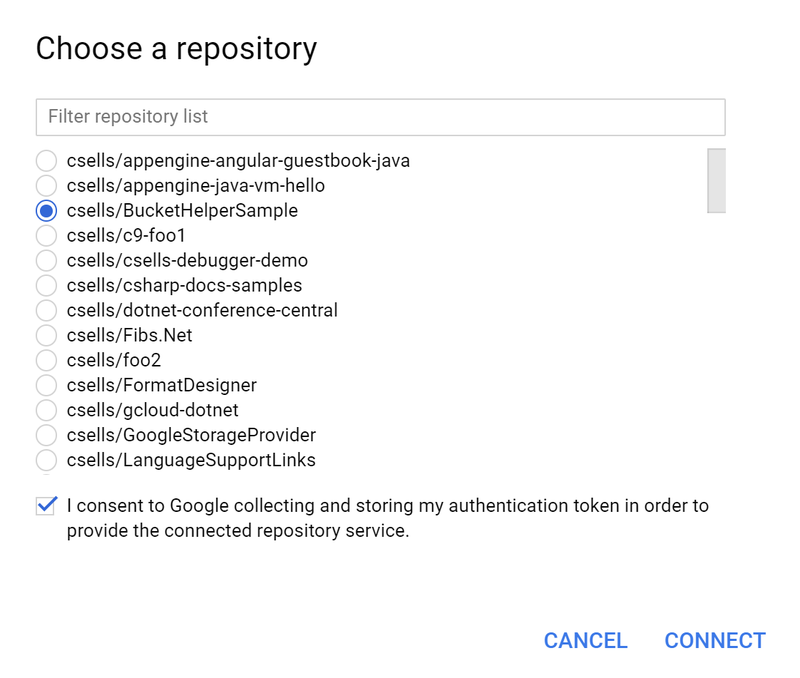 Like our Cloud Shell and it’s new code editor, the new CSR represents a larger push toward web-based experience for GCP developers. We’re thrilled with the feedback we’ve already gotten and look forward to hearing how you’re using CSR in your developer workflow. If you’ve got questions about Cloud Source Repositories, feel free to drop them onto StackOverflow. If you’ve got feedback or suggestions, feel free to join in the discussion on Google Groups or Slack.